This entry was posted by Leif on Sunday, February 28th, 2010 at 20:18	and is filed under Maps Updates. You can follow any responses to this entry through the RSS 2.0 feed. On the spot now world-wide is Maguindanao province, ARMM. Can you make a map of the province? Would appreciate having a copy of it. Thanks. what r the places in eastern surigao? May I ask your permission to copy the map for our lessons/modules? Yes, you may use the maps for whatever purpose you like. Sir, may we know the terms for using this mindanao map? like do we need to provide a link back to this site? 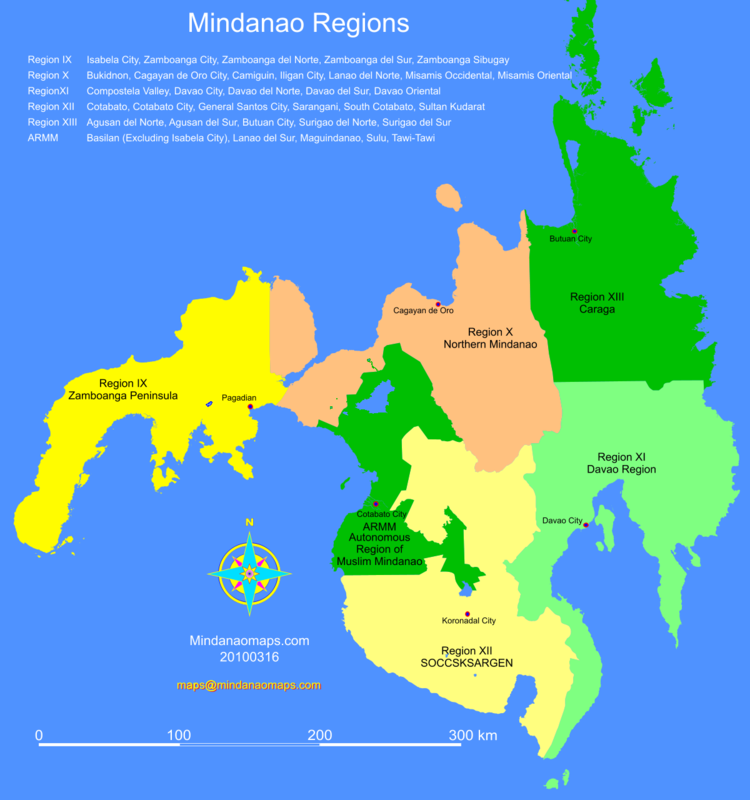 I’m creating a video project about mindanao and diversity, this map would really be a great help. Thank you. Hi Mariel, you can use the maps for as long as you like. No need to provide a link back to this site. However, you may leave the copyright that’s on each map. what are the other parts of it! sir, i confused. is it only basilan, lanao del sur, maguindanao, sulu and tawi-tawi that is in ARMM? because i think there are more regions in ARMM.